There are few who champion the wines as Jerez, Spain. Sherry seems misunderstood, overlooked, and sometimes outright ignored. Cast aside with thoughts of a crusty bottle sitting on the laquered sidebar in grandparents’ musty, outdated living rooms. 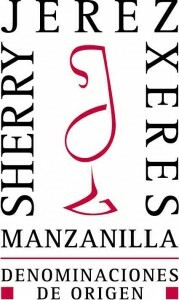 In the last year, we have published two very informative articles on the blended, fortified wines of Jerez. Covering Sherry’shistory and a uniquelookatBodegasHidalgo, the one thing missing has been extensive talk of food. Though delightful on their own, when paired with the right foods—as is with most wines—Sherry truly shines. This year I have given several educational sessions on Sherry, covering the long history of the region in southern Spain, the myriad styles of Sherry produced, tasting notes, and recommendations for integrating them with other more common wines. For with Sherry, there is always a time, and place. The one thing that has consistently impresses people is how versatile Sherries are with food. Sherry is in fact a wine you can enjoy with an entire dinner. From soup to nuts as they say—and not bad places to start either! Navigate your Sherry and food pairings using the following four styles as guidelines (tasting notes are linked to each wine). The three Sherries here are classified as finos, meaning they were aged without any oxidation, giving them a bright, crystal clear color. These are wines to serve as an aperitif or with your starter courses. The clean, nutty, sharp, characteristics make them an excellent match for fats and salted foods. Consider citrus dressed salads, cured meats, hard cheeses, olives, or nuts roasted with herbs and sea salt. 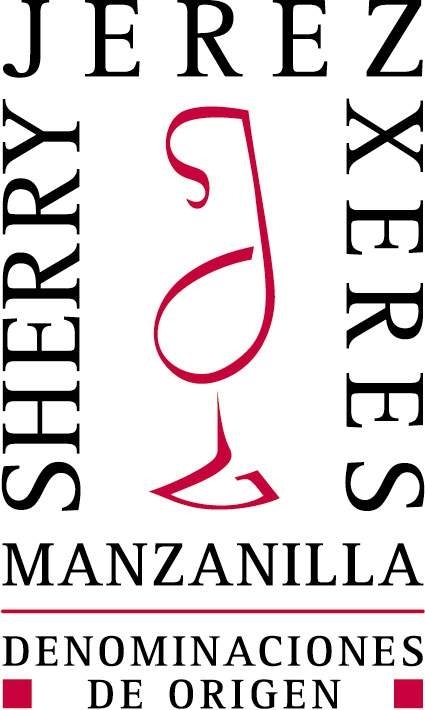 The Manzanilla is produced in a unique region said to be heavily influenced by ocean breezes, giving it an almost briny profile—match these especially with fresh shrimp or other crustaceans. The next three wines introduce the palate to the complexities of oxidative aging. Each has been exposed to oxygen—whether deliberately or inadvertently as with the palo cortado, which started life as a fino but changed unexpectedly to make an oloroso—giving them a rich nutty or caramel character. With that said, and some of the notes of “sweet” flavors, remember that these are dry wines. 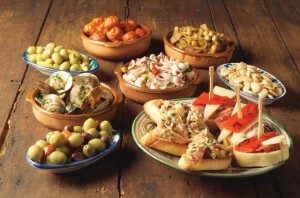 Suitable for appetizers like soft cheeses and pâtés, these examples also shine with more substantial dishes. Pair with a range of roasted poultry, grilled pork, or pan-seared whitefish. The nutty aromas and flavors pair beautifully with savory, herb-heavy dishes including rosemary, tarragon, sage, and thyme. Confidently pair with mushrooms or squash, and make this your number one choice for savory soups. 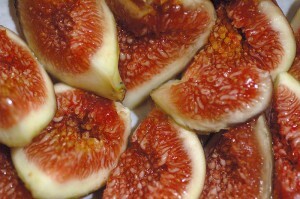 Rich but sweet fruit like figs do well with the lighter sweet styles of Sherry. Where Sherry starts to become heady, represented by two examples here that each take dry styles of sherry and add a slight sweetness to them. These, like the previous examples, are purposefully oxidized wines, giving them the hallmark warm, nutty aromas and flavors. However, an addition of sweeter wine, principally made from the perdo ximenez grape (PX), gives these a delicate sweetness—so enjoying them on their own easy—that allows them to pair wonderfully with a range of foods. Again, many of the previous savory examples will work, but also think of serving with fresh figs drizzled in honey, toasted nuts, fruit pies, or butter-rich pastries. Candied orange rind would also make an excellent pairing with either of these wines, contrasting sweet and bitter flavors. 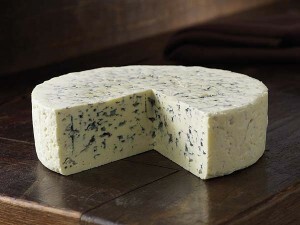 Blue veined cheeses are a must with luscious sweet Sherry. The big guns, and true dessert styles of Jerez. While many people think of Sherry as a sweet wine, these styles only account for a fraction of total production. Deeply colored, both of these examples are made from grapes other than palomino, the traditional Sherry variety. The first, an example of PX on its own, is made from grapes which have been dried on mats in the sun. Nothing about this wine says “delicate,” no less the smack-you-in-the-face aromas and flavors of fig preserves and dried fruit. The second is based on the variety moscatel, and what it lacks in fig it makes up for with grape notes. Both are thick, viscous, and palate coating. Pair with blue veined cheeses (likely one of the best combinations, similar to that of Port and Roquefort), dark chocolate, dried fruits, and equally sweet desserts. And, if drinking with dessert just isn’t your style, feel free to drizzle one of these succulent wines over a scoop of vanilla ice cream. 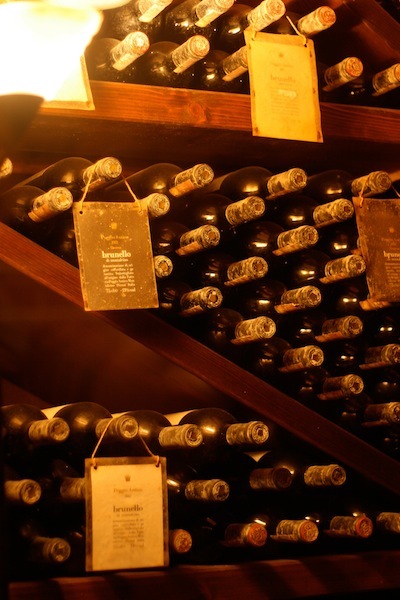 One thing to note: Sherry, like all wine, does have a shelf life … despite how long your grandmother kept the one bottle of cream sherry (the one that probably wasn’t even from Spain!). Drink the light dry styles within a week of opening; dry robust styles in 2-3 weeks; delicate sweets in 4-6 weeks; and luscious sweets in 1-2 months. Hopefully this has encouraged you to go out and invest in a couple styles of Sherry to experiment with your own food and wine pairings. Ryan, lovely post and I totally agree with the notion that Sherry is a soup to nuts companion…goes with everything! Cheers! 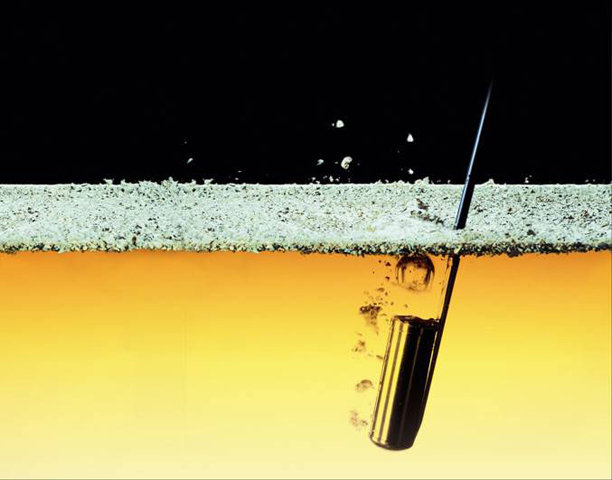 There is even science to support why sherry is so versatile with food. Last month I posted about this (http://alturl.com/jmcu7), summarizing the research from “Taste Buds and Molecules: The Art and Science of Food With Wine” by Francois Chartier. He states: “Although it is indeed a rare pearl, the king of food pairings really exists, and it’s fino sherry.” (p.69) This is because sherry has approximately 307 volatile compounds, making it so versatile with food. I love cooking with Sherry. 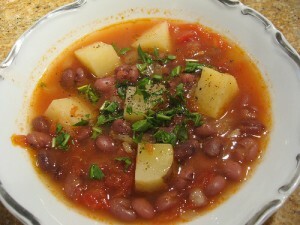 It makes sauces, soups and baking taste so good! I use Sherry wine when I want to sweeten the food that I want to cook. Great post. Sherry is so versatilie yet it’s so few know about it. We are all stuck on the notion of sherry as a cooking wine. We love introducing it to our friends. Not an easy sell when it comes to the fino and the dryer varieties.